A transformative UCaaS platform and business model driving channel success, and delivering rich and comprehensive end-user experiences! 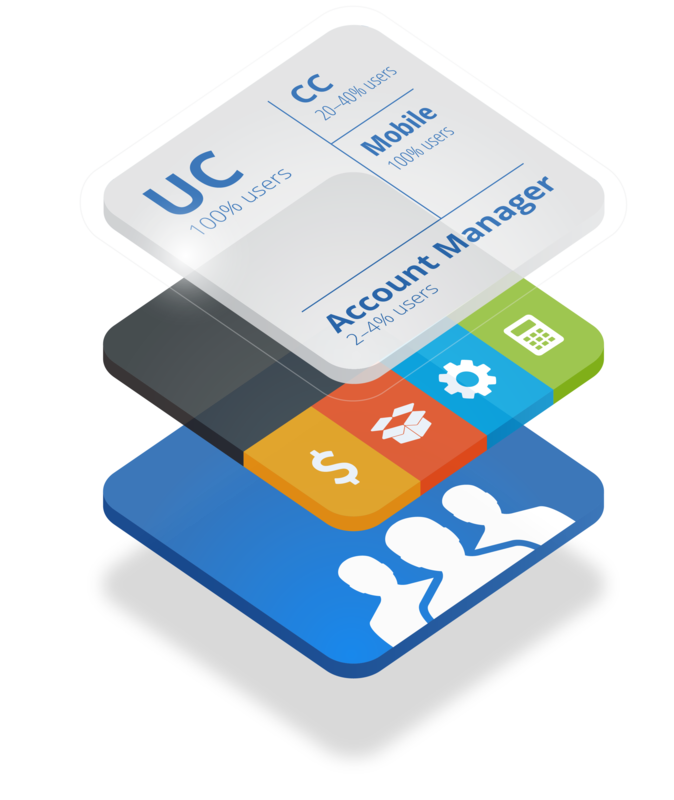 Grow and build your brand using the power of the CoreNexa UCaaS platform. Leverage the CoreNexa brand to accelerate and scale your business. Your customers want an easy to use, yet powerful unified communications solution. One that works the way they do, and delivers all the services they need to run and grow their business. 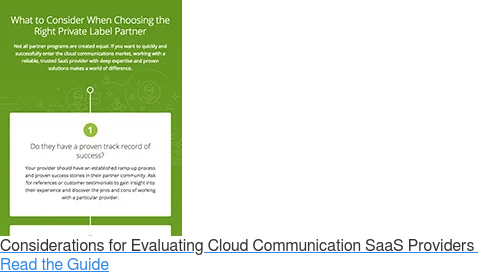 Your customers value your support and guidance as they search for a cloud phone service for business, and they expect that you’ll bring them unified communications solutions that maximize their investment as a cloud telecommunications service provider. 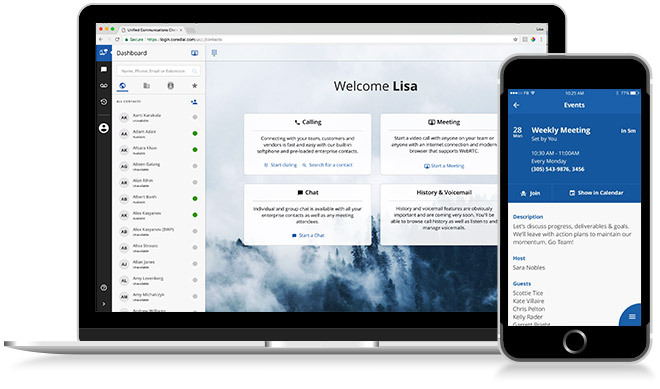 Introducing the newest evolution of our built-from-the-ground-up UCaaS Platform, CoreNexa. Now, CoreDial Partners can leverage an even more powerful platform built for extreme scalability, growth, and compelling end-user experiences, letting you focus on delivering the exceptional support and communications services that keep customers delighted. As a white label cloud communications service, CoreNexa provides Partners with the tools and expertise necessary to turn their businesses into high-profile, trusted brands. As the ever-changing landscape of unified communications and telecommunications evolves beyond VoIP hosting services, a private, white label cloud service offers Partners the ability to remain on the cutting-edge of new cloud communications technology and services. Partners can dedicate their time to customer service instead of product development, as CoreNexa is the multi-faceted, comprehensive SaaS platform committed to communications success. 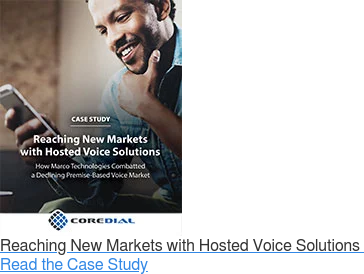 From Day One more than 13 years ago, CoreDial has been dedicated to helping Managed Service Providers (MSPs), Value Added Resellers (VARs), and IT Solutions Providers successfully offer the most reliable, feature-rich white label unified communications solutions. Staying true and steadfast to our core mission, our class-leading platform CoreNexa now offers robust end-user communications experiences including a built-in UC Client, Mobile clients for iOS and Android, and an omni-channel cloud Contact Center solution — a cloud communications system built on top of our proven service delivery platform. Our private label cloud communications service transforms your business into the authority on cloud communications, giving you a distinct and significant competitive advantage while delivering unprecedented quality, scalability, control, and profitability. At CoreDial, your success is our number one priority. From inception this has been our vision and mission. We have never wavered, and are committed to enabling you to compete and win with existing and new customers. We focus on hiring the most talented minds in the business, and every team member is encouraged to spread their wings and experience that feeling of accomplishment while they help contribute to your success. Our private label cloud communications solutions exists to help you flourish, and with our people supporting your business and its growth, you can confidently focus on delivering the service and value your customers appreciate. Since VoxNet became a CoreDial partner in 2009, our recurring revenue has grown from 25% to 75%. CoreDial believes in the channel. They support resellers, and it’s about driving our business success. Our Partner Programs deliver highly competitive service delivery and end-user experiences, as well as unparalleled profit margins on sticky recurring revenues — your success is our success. Fast Start is best for businesses who want to offer Unified Communications but don’t know where or how to start. It is designed for providers who need a fast and easy program. 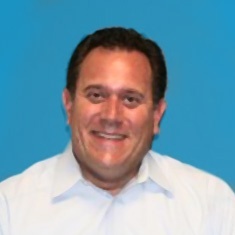 Premier is perfect for providers who recognize the benefit of offering Unified Communications as a Service (UCaaS), have some experience with telecommunications or UCaaS, and want to partner.